Shibano sets Meijin League record: The play-offs to decide the vacant seats in the 43rd Meijin League were held at three different venues on November 2. Usually games are played on the home ground of the senior player; by coincidence, all three play-offs featured members of the same institution, so no one had to travel. 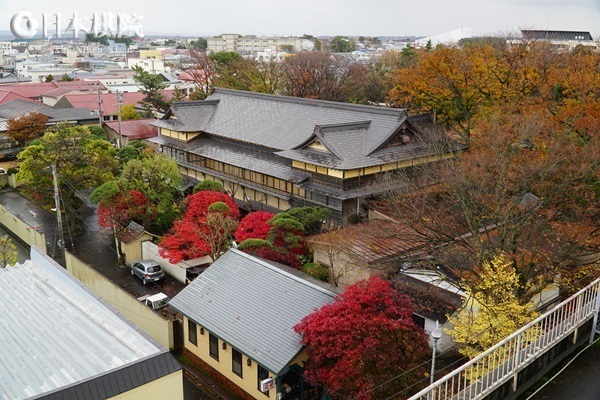 In Nagoya, at the Central Japan headquarters of the Nihon Ki-in, Hane Naoki, who was bounced out of the previous league, was matched against a fellow Nagoya player, Hirata Tomoya 7P. The latter was seeking to make a comeback after a gap of one term. 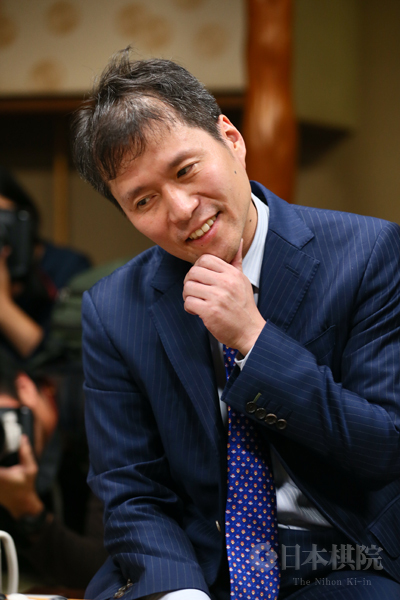 Taking white, Hane won by resignation; he will play in his ninth league. This is the third year in a row Hane has regained his seat immediately after dropping out. 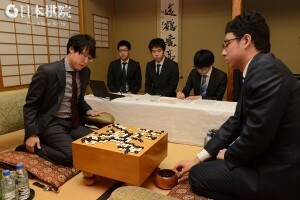 In Osaka, the Kansai Ki-in players Yo Seiki (Yu Chengqi) 7P and Yuki Satoshi 9P were competing for a place. Taking black, Yo won by resignation. There was a big contrast in form between these two. Yo was leading the lists for most wins, best winning percentage and most games played at the Kansai Ki-in by a long way. 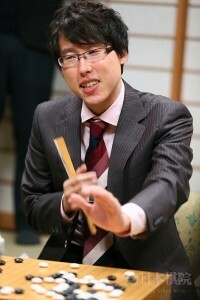 Yuki has been the main title contender at the Kansai Ki-in for more than a decade, but this year, regardless results in games still to be played, he has lost a majority of his games for the first time in his career. This difference was reflected in the result: taking black, Yo won by resignation. The most spectacular pairing was in Tokyo, with the two hottest stars of the post-Iyama generation playing each other. Ichiriki Ryo (above, right) turned 20 on June 10; Shibano Toramaru turned 18 on November 9. Ichiriki won last year’s Ryusei tournament and is at present challenging Iyama Yuta for the Oza and Tengen titles. 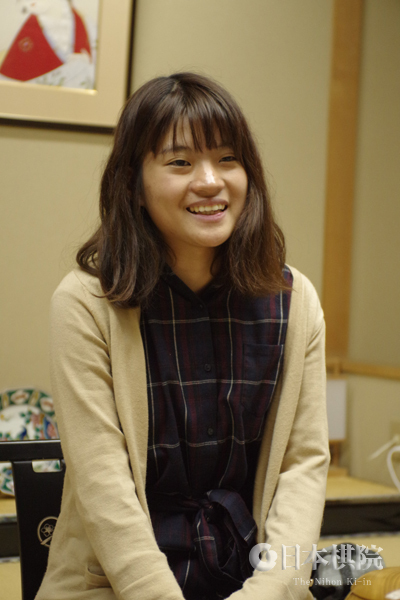 Shibano won this year’s Ryusei tournament in August, then in September set a record for the youngest player to win a seat in the Honinbo League. 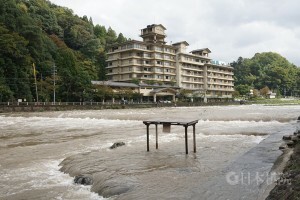 In August, however, he lost the play-off to decide the Oza challenger to Ichiriki. In the play-off for the Meijin League seat, Shibano (W) beat Ichiriki by resignation, so he took revenge. In the process he set another record, becoming, at 17 years 11 months, the youngest player to win a seat in the Meijin League. 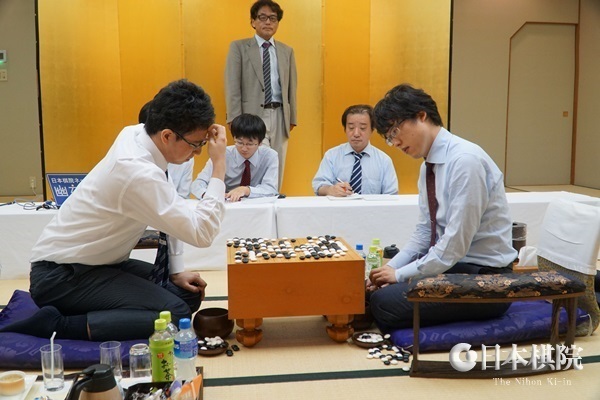 73rd Honinbo League: The first game of the second round was played on October 2. Ida Atsushi 8P (W) beat Ko Iso 8P by 7.5 points. With two wins, Ida has made a good start. Xie takes lead in Women’s Honinbo: The third game of the 36th Women’s Honinbo title match was played at the Old Inn Kaneyu (at right; “Old” is part of the name) in Noshiro City, Akita Prefecture on October 4. 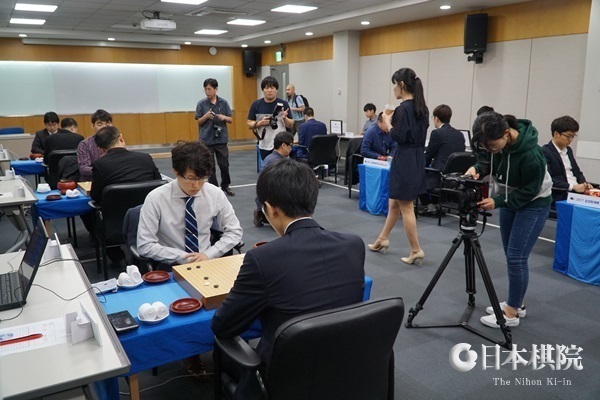 Taking black, Xie Yimin (left), the challenger, beat Fujisawa Rina by resignation after 167 moves. She now leads the match 2-1. The fourth game will be played on November 17. 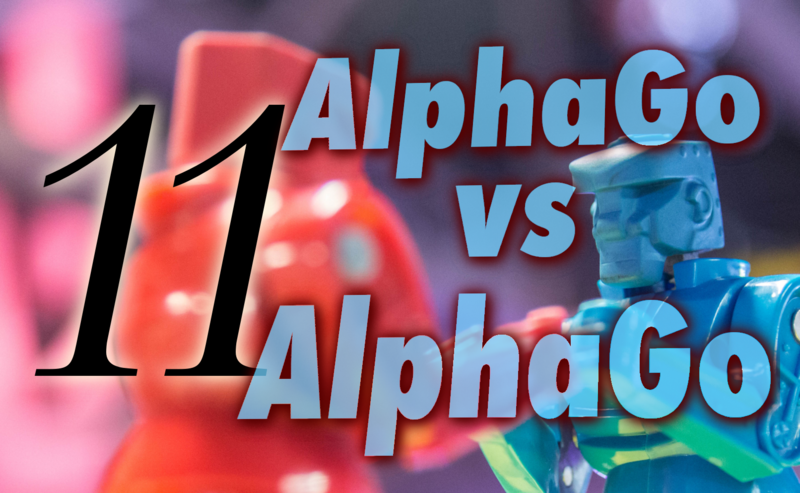 The Game 14 video is produced by Michael Wanek and Andrew Jackson. The sgf file was created by Redmond, with editing and transcription by Garlock and Myron Souris. 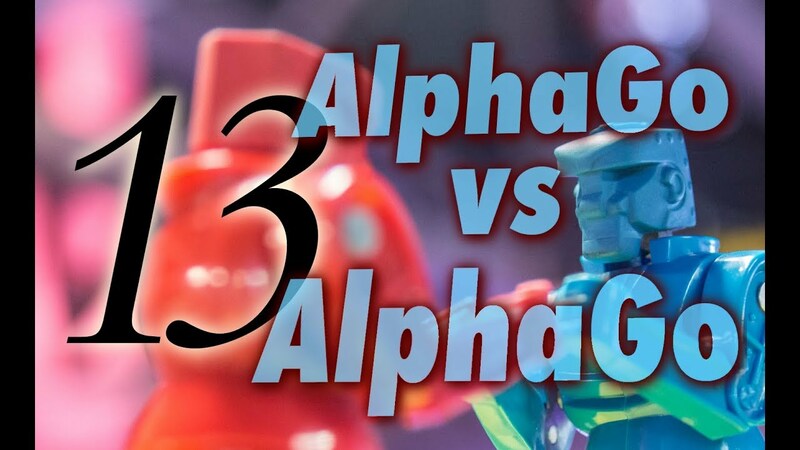 The Game 13 video is produced by Michael Wanek and Andrew Jackson. The sgf file was created by Redmond, with editing and transcription by Garlock and Myron Souris. Record age gap in women’s game: On October 5, Sugiuchi Kazuko 8P played Ueno Asami 1P in the preliminary round of the Women’s Hollyhock Cup. Playing white, Ueno beat Sugiuchi by resig. This game set a record for the biggest gap in a women’s game: Ueno is 15 and Sugiuchi is 90. Go Weekly gave the age gap as 75 years. Sugiuchi was born on March 6, 1927 and Ueno on October 26, 2001, so, to be precise, the difference is 74 years seven months. Sugiuchi is probably the oldest active female professional ever. Her husband, Sugiuchi Masao 9P, is still playing at the age of 96 (he turns 97 on October 20). It’s hard to imagine this is not a record for male professionals. Mutsuura wins Agon Kiriyama Cup: The final of the 24th Agon Kiriyama Cup was held at the Kyoto headquarters of the Agon sect of Buddhism on October 7. 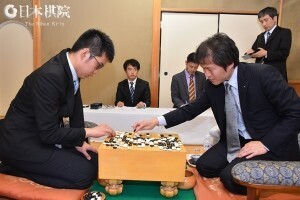 Playing in his first big final, Mutsuura Yuta 3P (white, left in photo at right) defeated Takao Shinji Meijin (at right). Takao resigned after 210 moves. Mutsuura is a member of the Nagoya or Central Japan branch of the Nihon Ki-in. 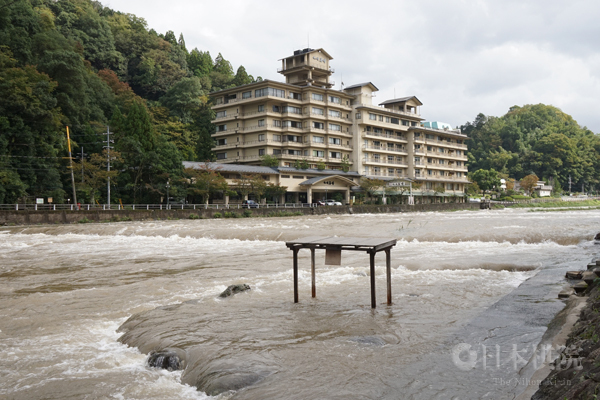 He was born on May 1, 1999, so yet another strong teenager has emerged in Japan. At 18 years five months, he is the third-youngest player to win an open title. His success earned him promotion to 7-dan (as of October 8). 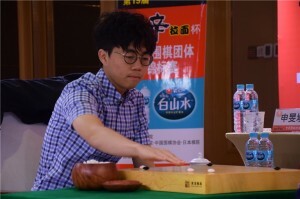 Tengen title match starts: The final quarter of the tournament year in Japan features two title matches, the Tengen and the Oza, between Iyama Yuta and Ichiriki Ryo, so in effect they are playing a best-of-ten. Ichiriki is also the favourite to challenge for the Kisei title, so it could become a best-of-17. 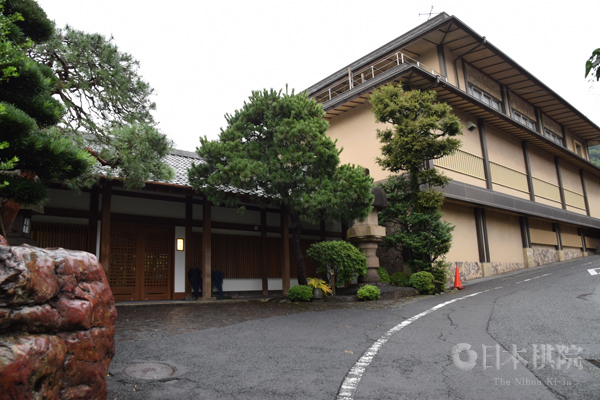 The first game in the 43rd Tengen title was played at the Hotel Foresta in Toyoda City, Aichi Prefecture, on October 11. 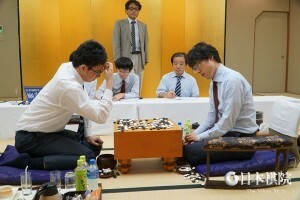 Taking black, Iyama (at right, photo at left) played aggressively, but Ichiriki held his own in the fighting. In the end, however, Iyama’s good judgment enabled him to draw ahead. Aiming at an upset, Ichiriki started a ko fight at the end, but Black had more ko threats, so he resigned after 273 moves. The second game will be played on October 27. 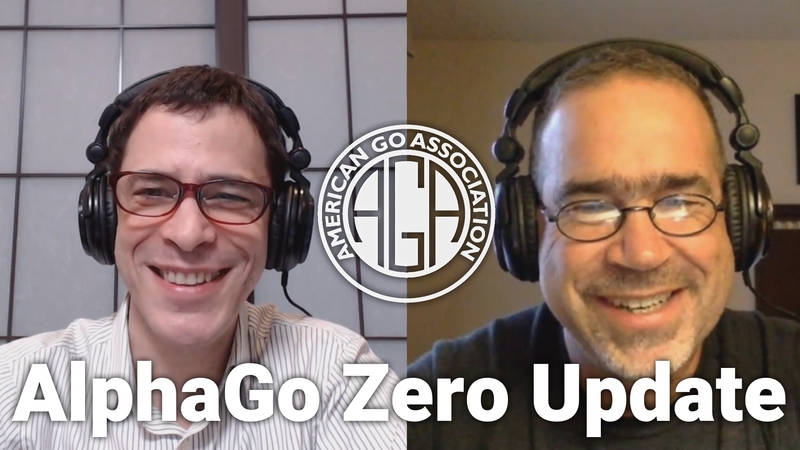 The first Oza game is scheduled for October 20. Correction: This post has been updated to reflect that Mutsuura was born in 1999, not 2009. The Game 11 video is produced by Michael Wanek and Andrew Jackson. The sgf file was created by Redmond, with editing and transcription by Garlock and Myron Souris.